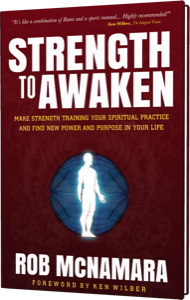 Rob McNamara is author of Strength to Awaken, a skilled Psychotherapist, leading Performance Coach, Psychology Professor at Naropa University and an Integral Zen Practitioner. He runs his private practice in Boulder Colorado serving a broad range of executives and professionals, undergraduate and graduate students and athletes ranging from high school to Olympic and professional world champions. 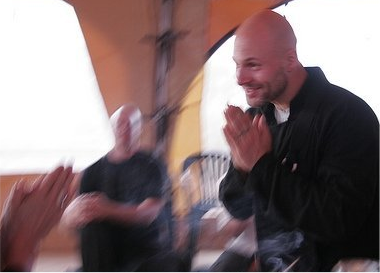 Rob has been lecturing on Integral Psychology and Human Development at Naropa University for nearly a decade for both graduate and undergraduate students in a number of academic and professional programs including the MA Transpersonal and Contemplative Psychology programs and BA Contemplative Psychology program. Currently Rob co-teaches Therapeutic Applications of Human Development and teaches graduate and undergraduate courses on Transpersonal Psychology and undergraduate courses on Integral and Developmental Psychology. He also serves as the faculty advisor for Integral Naropa. Rob has contributed to the Integral movement over the past decade as a leading integral practitioner. While working with Ken Wilber and the Integral Institute he served as one of the core faculty for the Integral Life Practice seminar series. Rob has contributed to Integral Life, taught at Boulder Integral and is currently a faculty member of the Integral Spiritual Experience. Rob’s expertise includes the intersection of integral practice, human performance and integral strength training. Contributions in the business sector include the Stagen Leadership Institute where Rob developed and deployed integrally informed executive curriculum for senior executives and launched corporate wellness initiatives. Rob also served as the Senior Integral Consultant and Human Performance Specialist for Phillips Performance Nutrition. 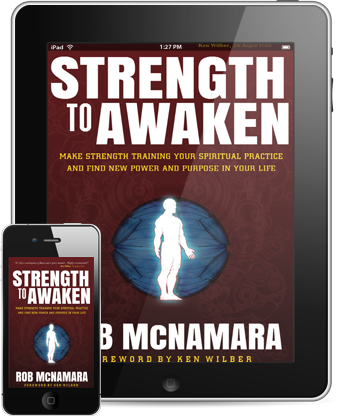 Rob McNamara received his Masters in Transpersonal Counseling Psychology from Naropa University and his Bachelor of Arts in Philosophy from Susquehanna University. Get 12 FREE Training Strategies from Rob!